Recovery after an injury is crucial for tissue and muscle repair and building strength. It is even more critical after a strenuous resistance training session. A serious workout injury can have significant adverse effects on your life, especially if it hinders your mobility. The most common workout injuries include dislocations, shin splints, swollen muscles, sprains, fractures and strains amongst others. Typically, these injuries strike when you least expect them. They can have a debilitating effect on your work and everyday life. Prevention is better than cure; listen to the warning signs that your body gives out before an injury occurs. 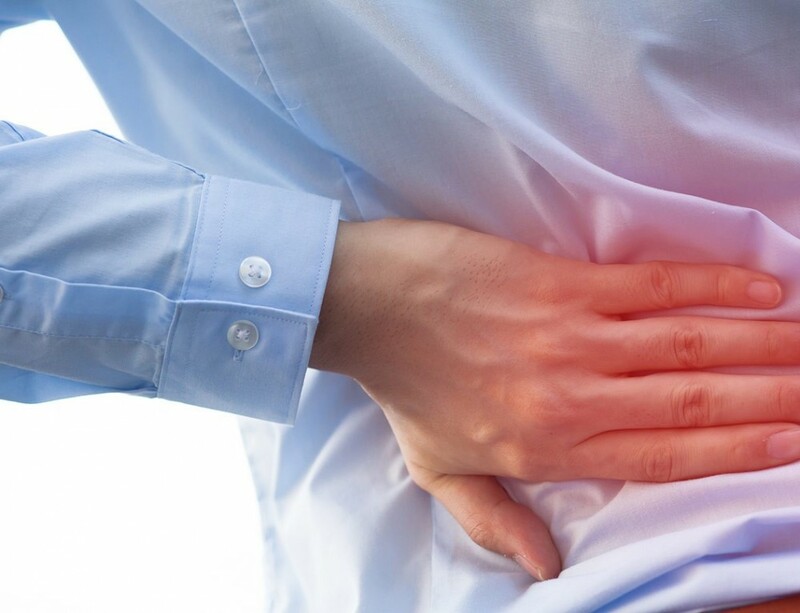 If your body is experiencing pain, then that is a clear indication that something is not right! Fortunately, there are many things you can do to speed up your recovery and get back on track as soon as possible. Are you searching for natural ways of healing your bones, injuries, and joints without drugs and surgery? If so, this post is designed for you. Recovering after an injury takes a ton of patience and time. But the good news is that you can come back stronger with a little recovery, proper diet, and rest. Some nutrient-rich foods can provide the fuel your body needs to recover faster. For example, proteins offer amino acids that your body utilizes to repair itself. However, protein intake will depend on various factors including age, activity level, height, weight, and whether you have any underlying medical problems. A good strategy would be to spread your protein consumption 20-30 grams in each meal during the recovery period. Calcium is crucial for nerve and muscle function, bone health, and cell signaling; it’s especially essential for helping your bones recover after injuries. Being less mobile slows down digestion, leads to bloating and constipation. If you want to recover faster from an injury, then you need to prioritize eating fiber-rich foods. Managing pain should not be neglected. Depression is a body’s mechanism of alerting you something is wrong, and thus you should control it from the onset. However, you need to set realistic expectations from the start when managing pain. Hydration is another best way of helping sore muscles to recover faster. Drinking a lot of water helps to remove a lot of toxins from your body and prevents dehydration, which makes sore muscles even more painful. An injury hinders you from achieving your fitness goals, but some resistances exercises can help you recover faster. Whether you are dealing with an injury, whether it’s severe or minor, a fast recovery is no doubt your priority. Kettle Bells or Weight Lifting— What? Weights? That sounds impossible, especially when nursing an injury. Lifting weights allows you to obtain a cardio workout and get stronger simultaneously. It will also help you burn calories while ensuring that your workout is low-impact. That said, kettlebells are not always a good option— especially if you have back injuries. 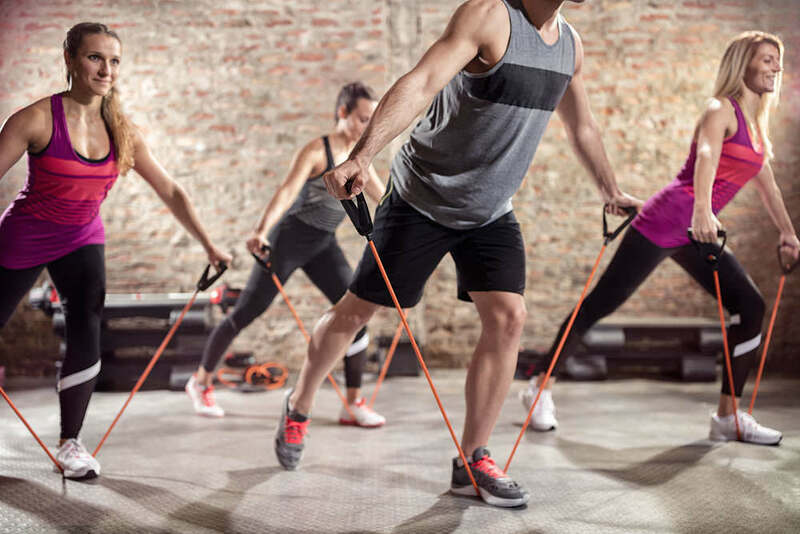 Resistance Bands— Similar to weight lifting or kettle bells, resistance bands work on your muscle fitness and cardio. It is the easiest and cheapest recovery workout option ever. You can do it in your home without going to the gym! Walking— If you are not prepared for intense workouts, walking would be a great option! You can kick start your recovery process by doing some lovely walks in your neighborhood. As you begin feeling stronger, speed up or lengthen your steps and then proceed to harder exercises. Body weight Training Exercises— You can use your body weight for push-ups, chin-ups, and squats. These are convenient exercises that will help you to heal faster than you expected. If you incorporate the above strength training exercises into your fitness regimen, then you will heal faster and prevent future injuries. 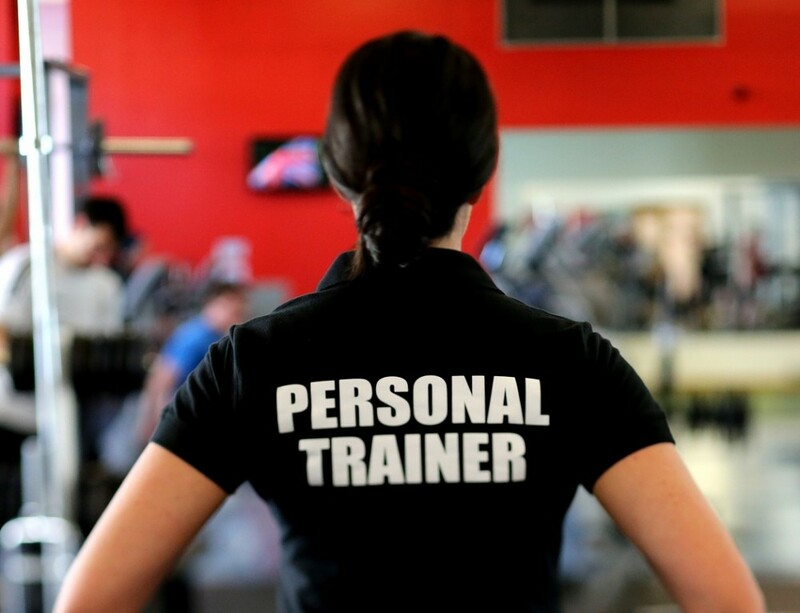 Resistance training makes you fitter and stronger. 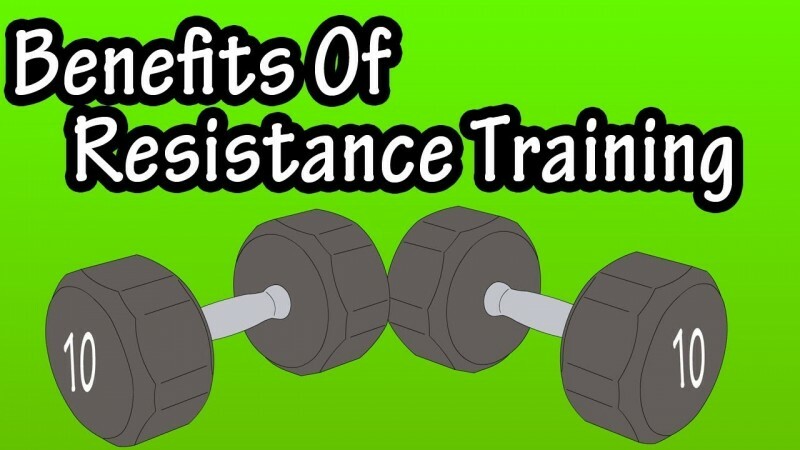 Resistance training tones and strengthens your muscles by contracting them, against an opposing force. This safeguards your joints from injury. It helps to control or prevent chronic conditions such as back pains, diabetes, obesity, and depression. Resistance training improves bone density and thus reduces the risk of osteoporosis. 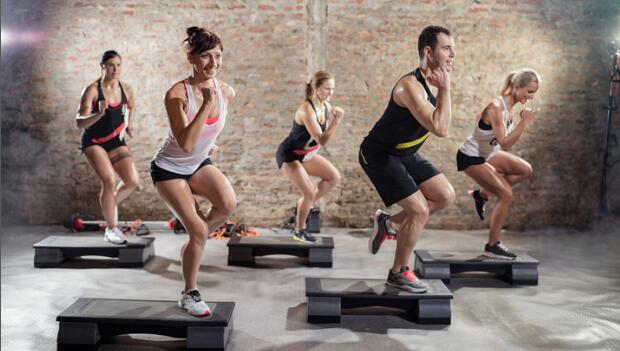 Weight training reduces the risk of falls and improves balance. People tend to lose their autonomy as they age. Strength training offers better balance for the older adults and strengthens their legs. Resistance exercises aid in managing pain. Improves sleep patterns, thus prevents insomnia. According to a study by Harvard researchers, everyone starts to lose muscle mass after they hit 30 years of age. 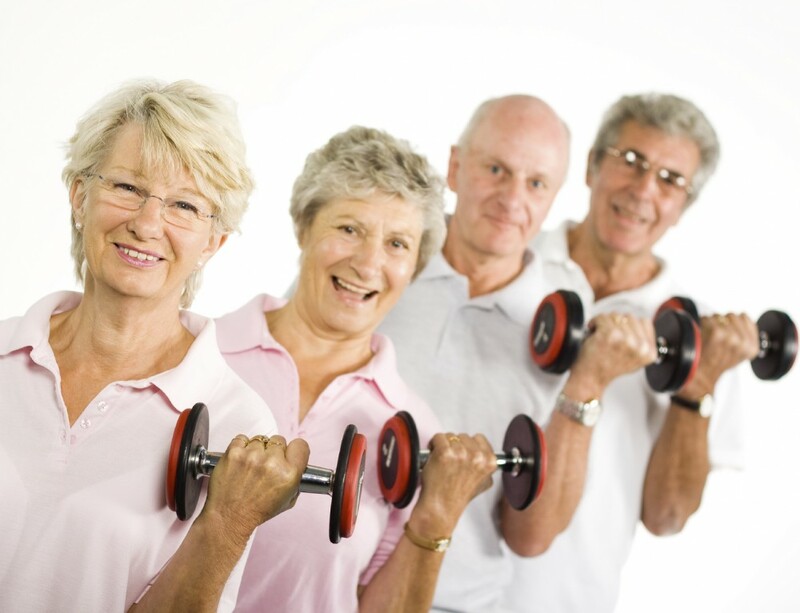 Therefore, you need to retain or add much muscle mass as possible as you age. If you are older and have physical limitations, improving your muscular strength helps to prevent loss of bone density and muscle mass. Resistance training for older adults aims to improve muscular fitness, both endurance, and strength. 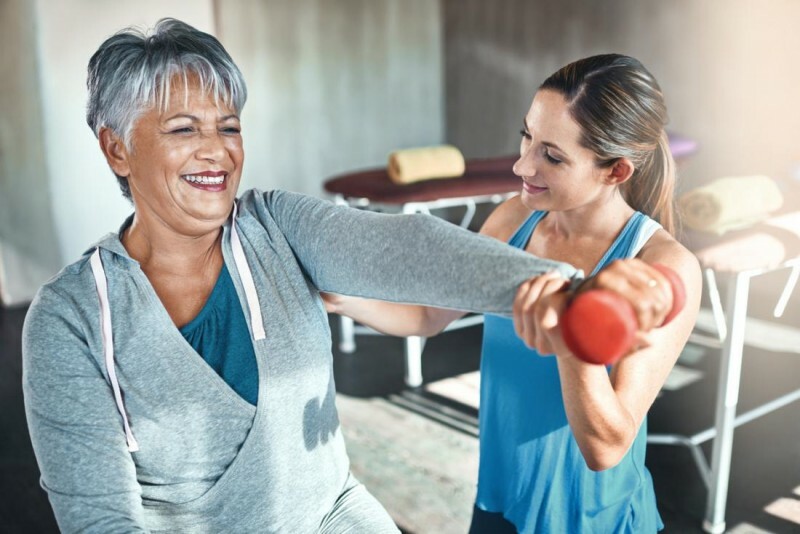 The Centers for Disease Control and Prevention (CDC) recommends that older adults strength train at least two times a week to reduce chronic conditions like osteoporosis and diabetes. 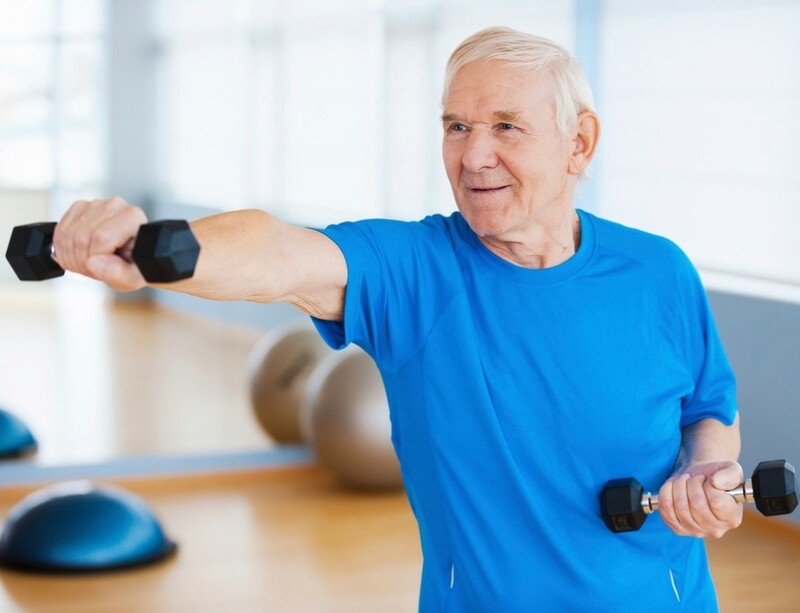 There are several benefits that older adults can enjoy from strength training exercises including increased bone density, improving lower and upper body strength, weight management amongst many others. 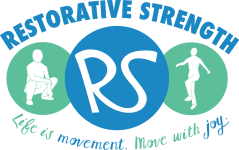 Resistance training is even more important for older adults with mobility problems. It helps them improve their posture and maintain balance. According to the American Heart Association, resistance training exercises expand your blood vessels, ensuring that your muscles have a sufficient blood supply. If you want to get back in shape faster after an injury, there are many things you can do to facilitate your healing process. Following a healthy diet (full of fiber, proteins, and potassium), doing regular resistance exercises, staying hydrated, and asking for help when you need it will make your recovery much faster than expected.